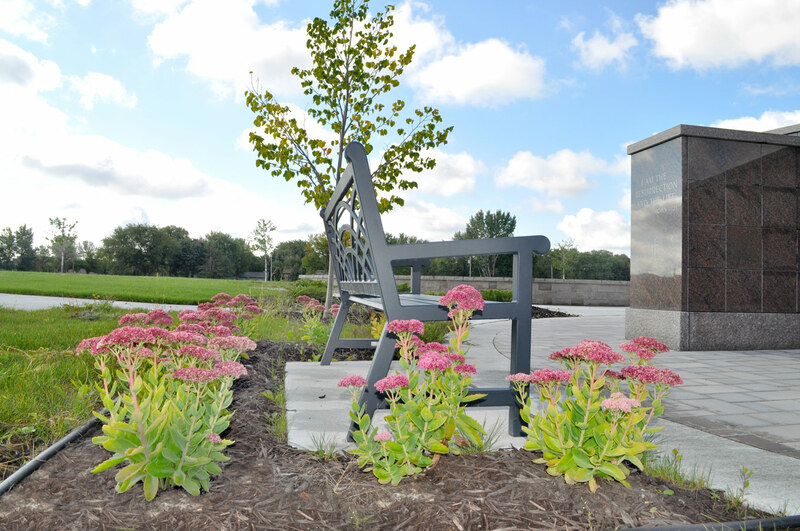 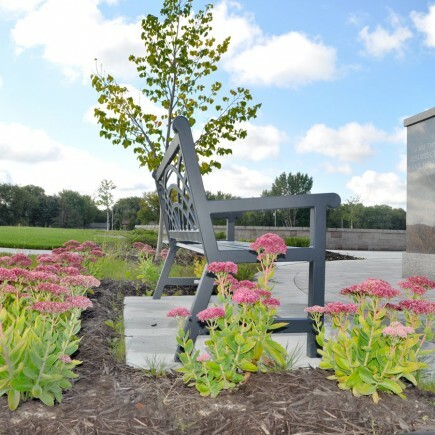 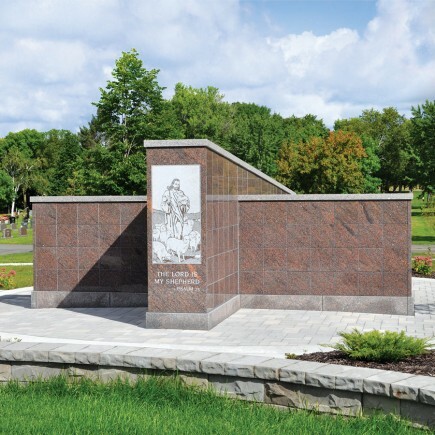 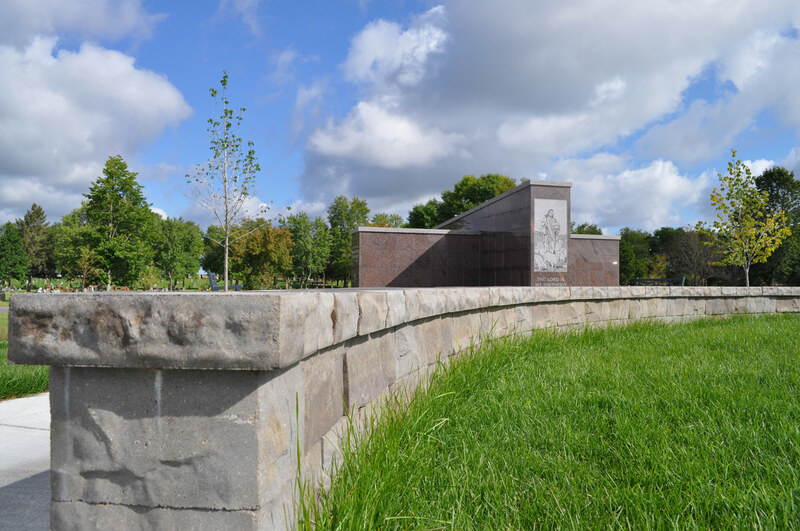 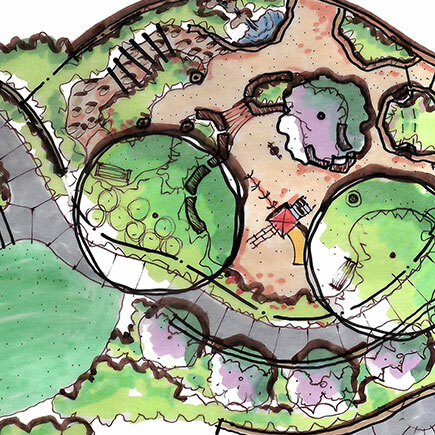 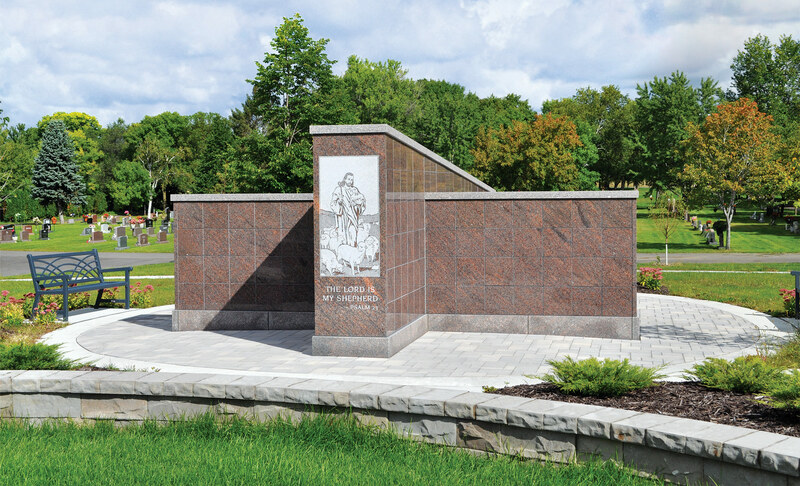 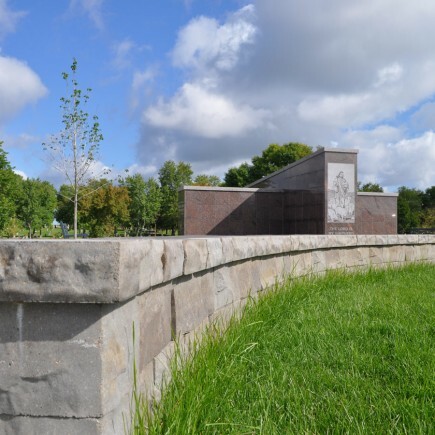 Landscape Architecture for St. Vincent de Paul Cemetery | MN Landscape Architecture | Loucks Inc. 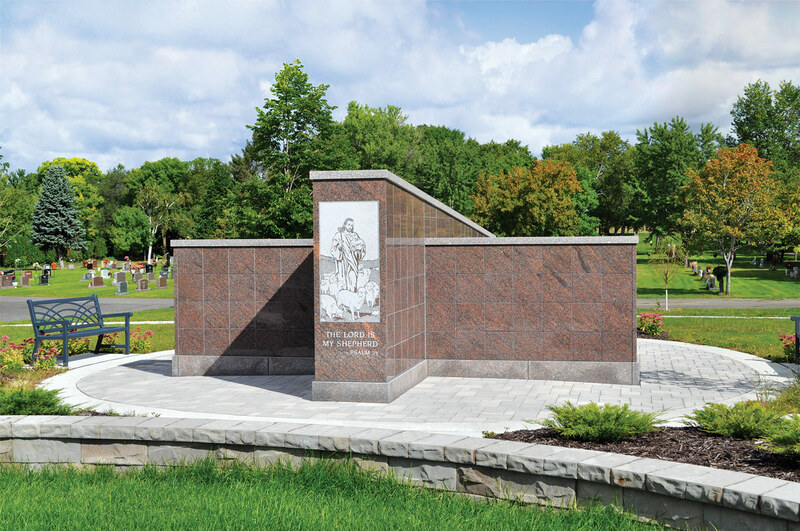 In 1934, St. Vincent de Paul Church purchased farmland acreage directly to the south of the parish’s established cemetery, and in 2007 obtained approvals to expand for the long term future. 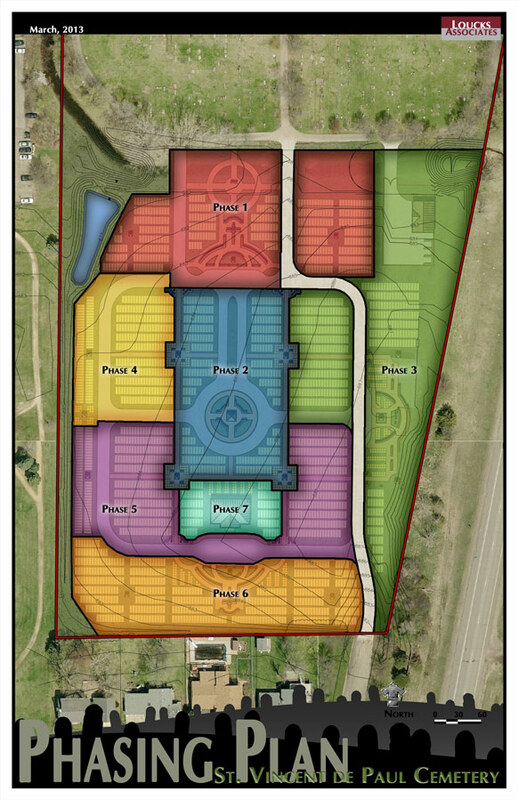 To kick-off the project, Loucks provided the parish steering committee with a base map and conceptual design to illustrate a variety of configurations for the cemetery expansion. 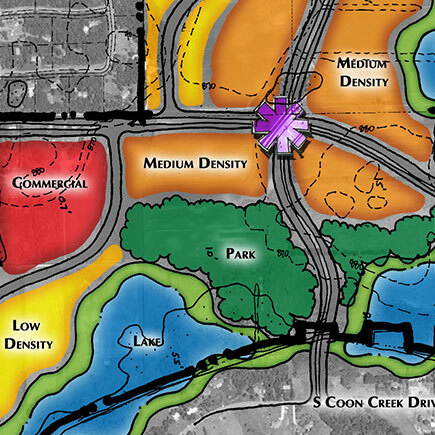 Once the preferred concept was selected by the steering committee, Loucks created a master plan to serve as the guiding document for the first phase of development and subsequent future expansion. 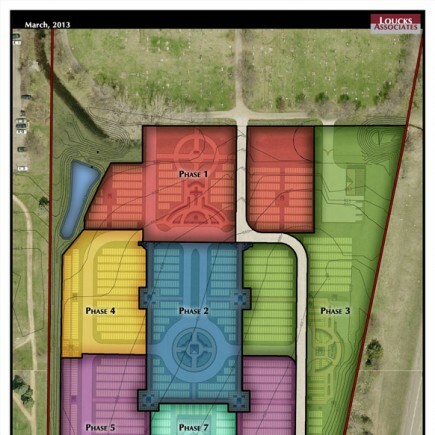 The first phase of the long term expansion was completed in May of 2014. 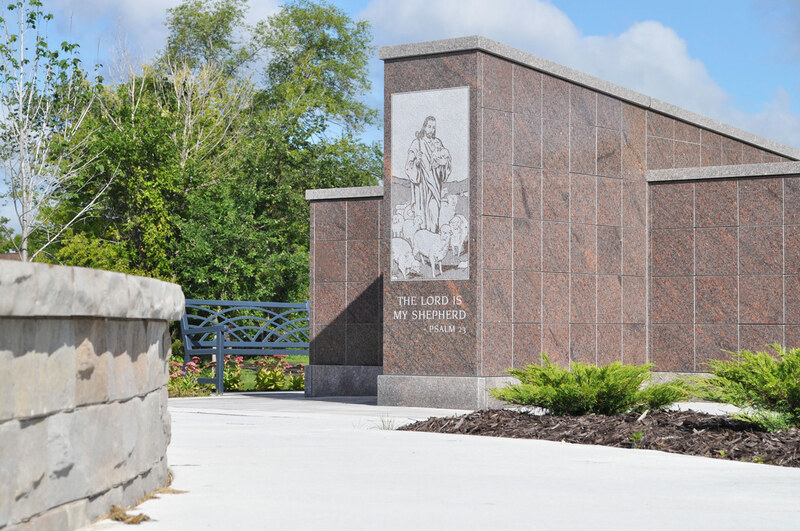 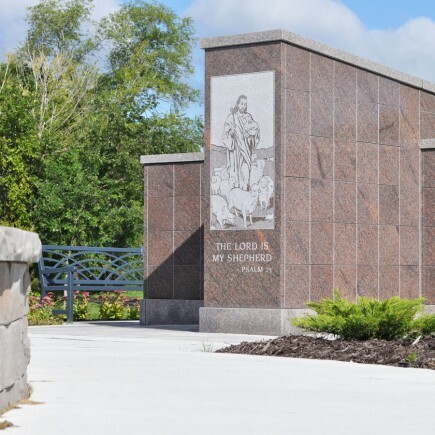 The expansion contains garden and courtyard sections with over 300 new traditional grave sites, over 70 cremation grave sites, and a beautifully designed columbarium with over 300 niches for cremation.